Curiosity is a great invention of the human evolution. Stay curious, stay hungry for knowledge. 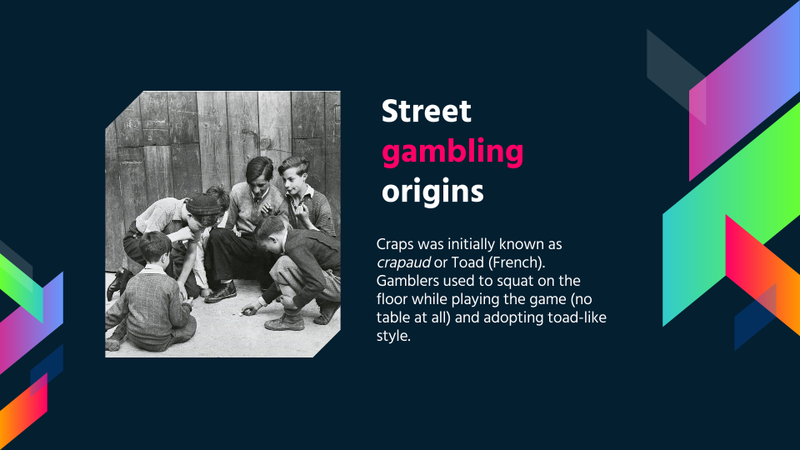 Craps game exists like for ages but few people know the game origins and rules. 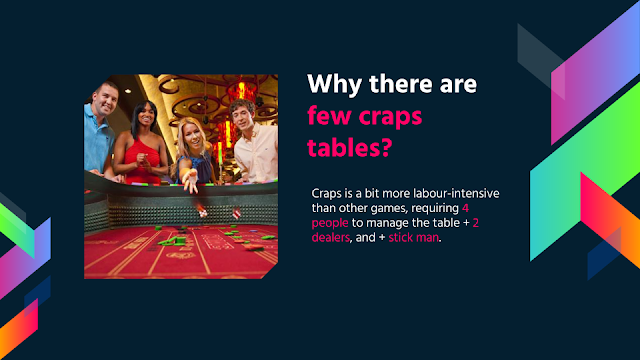 Here are some crazy fun facts about casino craps. Enjoy! If you want to play some craps games either to practice or for pure fun feel free to visit the following link: http://onlinecasinohex.ca/craps/. 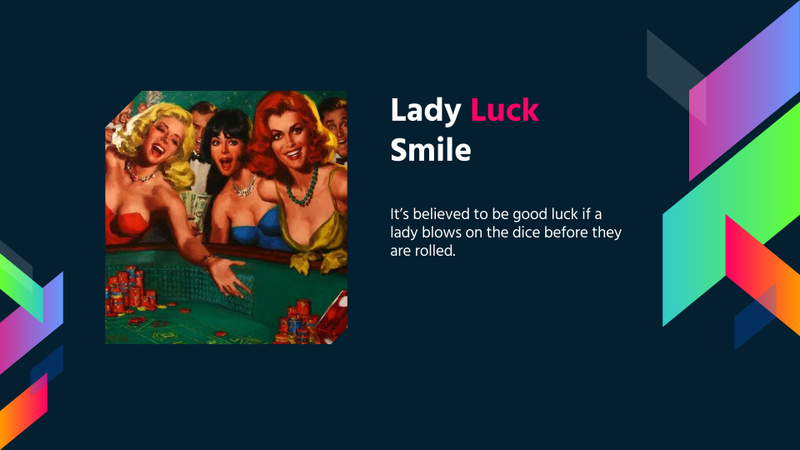 Here you'll find dozens of free craps games + tutorials on how to play. Amazing Baccarat Rules Infrographic. Spent two days drawing the infographic in AI. Now I think it was worth time and efforts.Text version for those who prefer prefer written text included. Baccarat is a popular online casino game which is great to play with your friends or stranger gamblers as it allows up to 14 players. 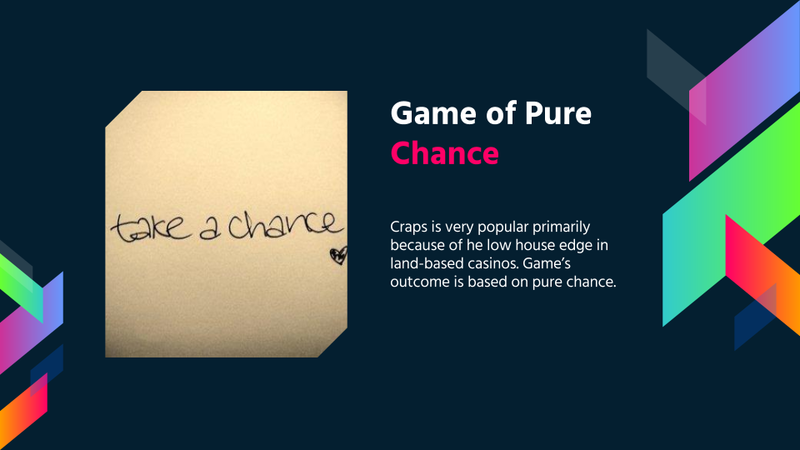 Baccarat doesn’t require strong skills or advanced strategies so it’s a great start for beginners. 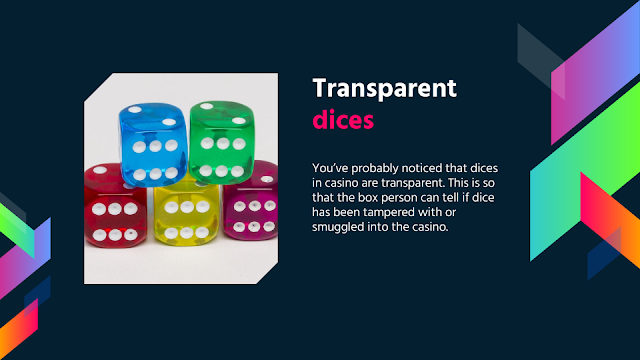 So how to play baccarat online? 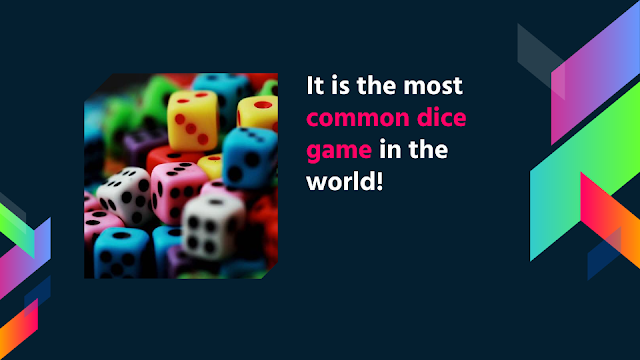 Your aim is to predict which hand will win - the Player’s or the Banker’s. The winning hand is the one that has 9 points or the number closest to 9. Cards value: In Baccarat, Ace is worth 1 point, 10s and face cards are worth zero points and 2-9 cards are worth their face value. When the hand total is more than 10 points, you should distract 10 from the total. Step 1. You place your bet either on the Player’s hand, on the Banker’s hand or on a tie. Step 2. Two cards are dealt on the Player’s and the Banker’s hands face down. Step 3. Cards are turned face up and the total value of each hand is announced. Step 4. 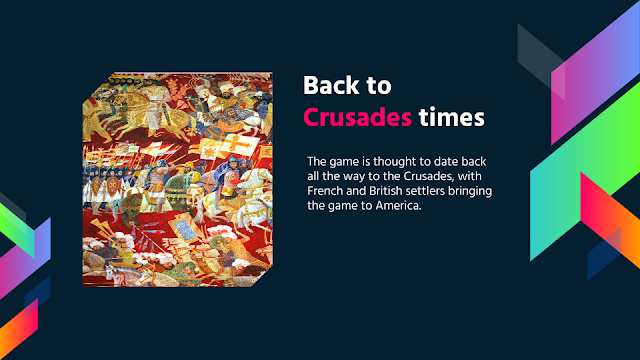 If the Banker’s or the Player’s hand gets 8 or 9 points, it wins and the game is over. Step 5. In case the Player’s hand got 0-5 points, the third card is dealt to this hand. Step 6. There are special rules concerning the 3rd card dealt to the Banker. If the Player didn’t draw the third card, the Banker doesn’t draw it either. Step 7. Calculate the total points. 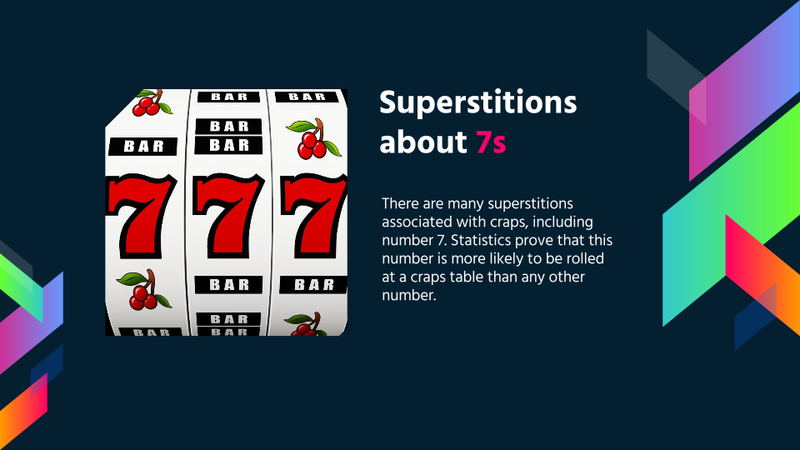 The winning hand is the one that has the number of points closest to 9.